You may have noticed I’ve been Waffle-ing a lot on here lately? Because ever since I received my Waffle Maker my mind has been buzzing with different recipes. 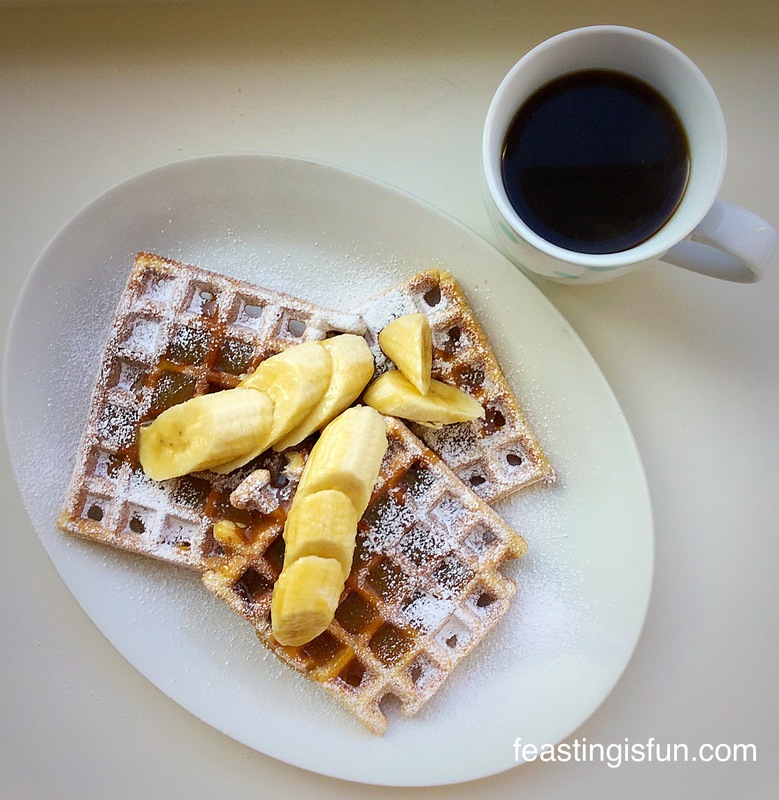 So much so that I wondered if I could make waffles using a packet cake mix – the result my Toffee Banoffee Waffles. 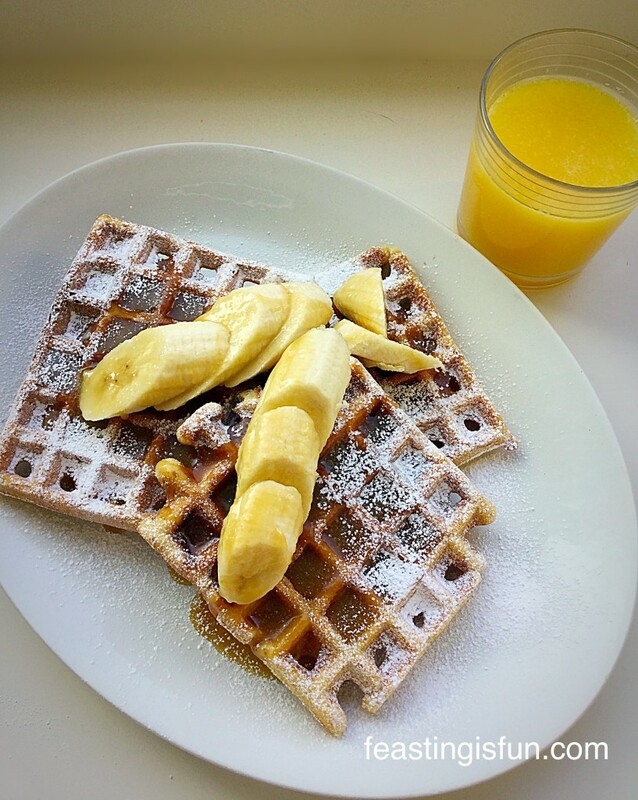 Toffee Banoffee Waffles perfect with a glass of fresh juice for breakfast. 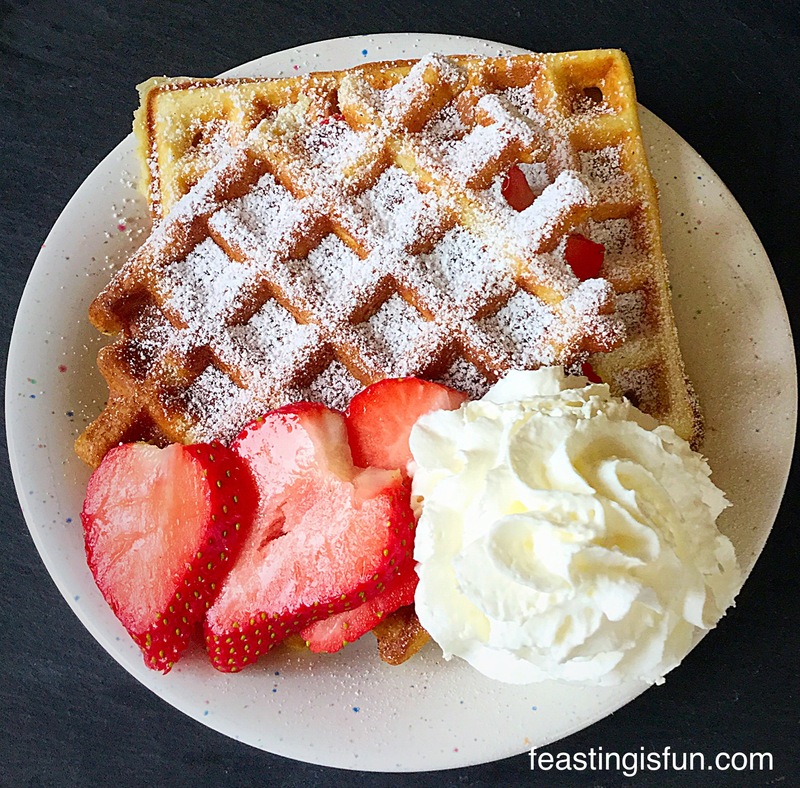 I have some very delicious, made from scratch recipes for waffles like my Vanilla Bean Waffles which are utterly delicious. Yet I’m aware that not everybody has the time, or confidence to make waffle batter from scratch and that’s ok. I’m not going to beat up on you because you want waffles but feel intimidated by not only cooking them yourself, but also having to follow a recipe. Since everyone has to start somewhere and if using a packet mix is going to help you get started on the scary home baking journey, then Sammie is here to hold your hand. 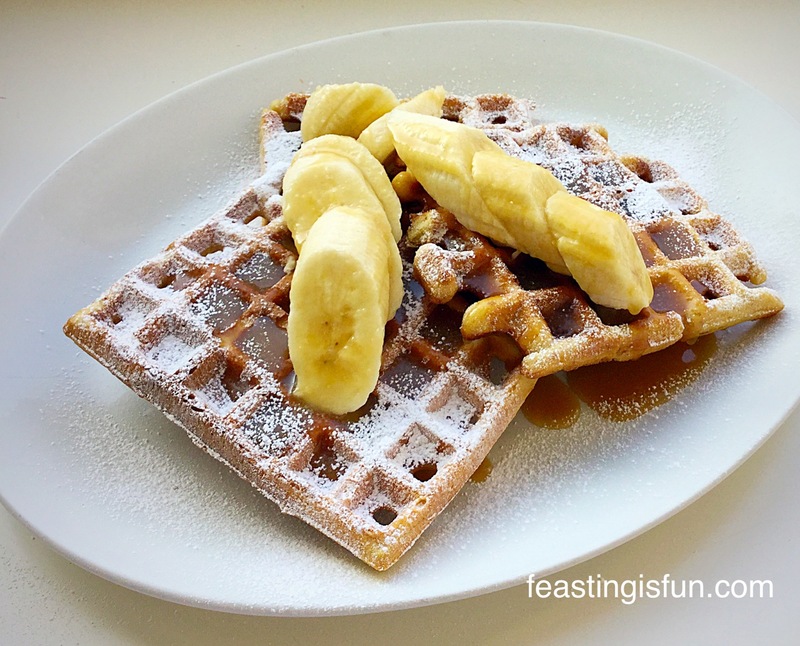 Toffee Banoffee Waffles add a scoop of ice cream and you have a fabulous dessert! Also I find it a great convenience knowing I have a reliable packet mix in the cupboard for when the urge to Waffle strikes 😉. Finally, I set about testing some different cake mixes, so you can be sure your waffles will turn out brilliantly. Using a mix isn’t cheating! Wright’s Baking have a range of cake mixes that are very good quality. I was tempted by the toffee cake mix – with the idea of Toffee Banoffee Waffles already buzzing around my brain. With one very small adaptation to the recipe the Wright’s toffee cake mix makes outstanding waffles. I mean these are seriously tasty and have a great texture too. 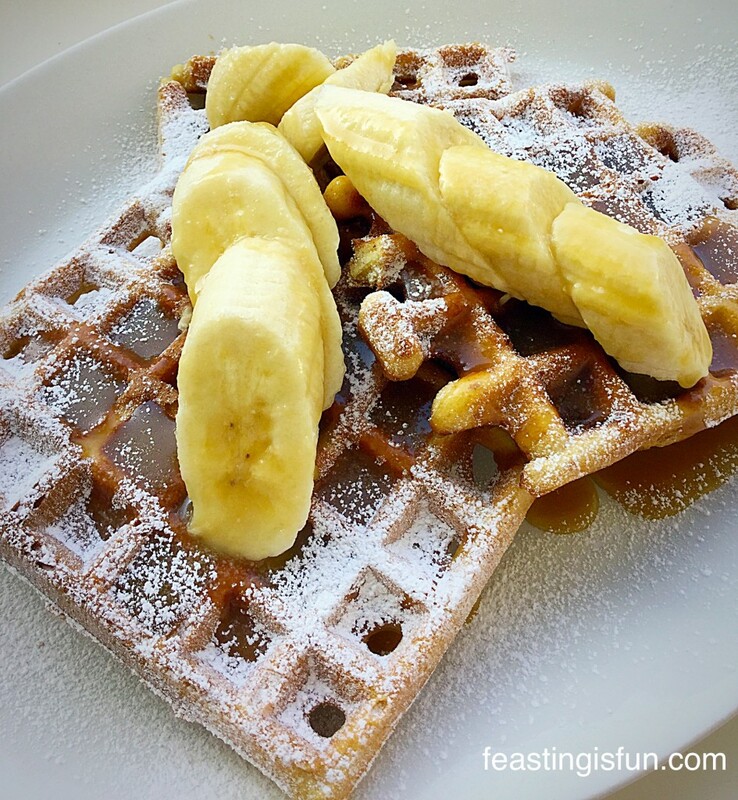 Toffee Banoffee Waffles perfect for a weekend lazy morning brunch. 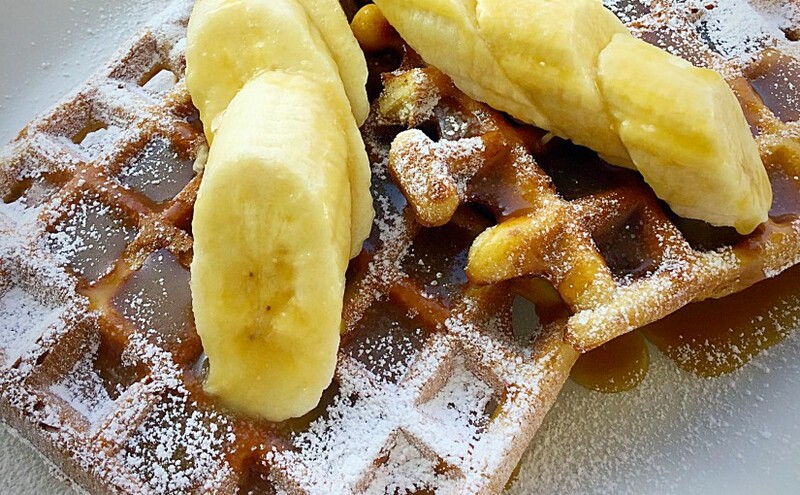 Toffee flavoured waffles, topped with banana slices and drizzled with caramel sauce – utterly scrummy! My waffle maker by Andrew James Ltd. recommends wiping (although I use a soft pastry brush) butter or vegetable fat over the waffle plates before use. I prefer to use melted butter. Because I was melting butter to prepare the waffle plates it made sense to add melted butter, instead of vegetable oil to the cake mix. That is the only change I made. Tip the contents of the toffee cake mix into a bowl, add the specified amount of water and melted butter (I think the butter gives the waffles a more waffle-like taste), whisk as instructed and you have waffle batter in around 2 minutes! Melt the butter and prep your waffle maker as per the instruction booklet. First of all tip one packet of Wright’s Toffee Cake Mix into a bowl. Add the water and melted butter, as per instructions on the packet. Spoon 2 dessert spoons of mixture (or specified quantity for your machine) onto each waffle plate. 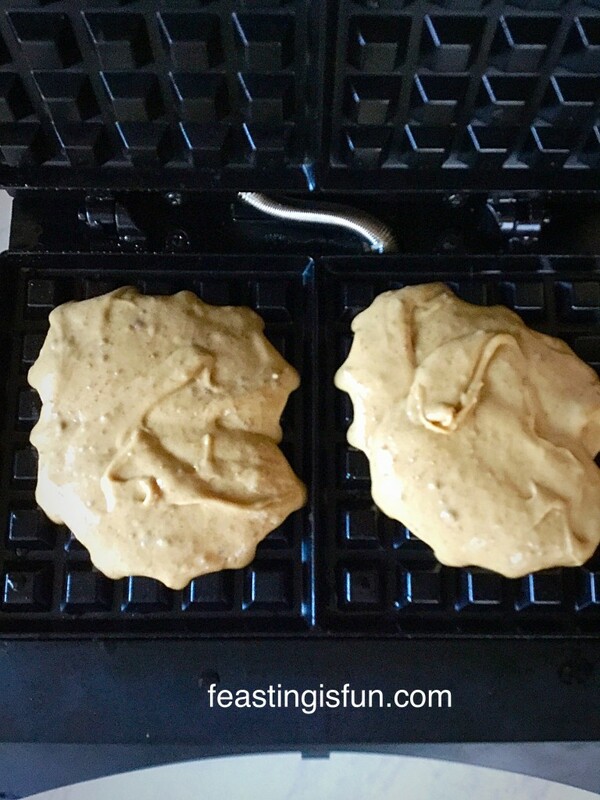 Cake mix in a waffle maker? This Wright’s toffee one works a treat! Close the lid and cook the waffles for 4-5 minutes. The waffles will be slightly soft when cooked but harden on cooling. Toffee Banoffee Waffles serve straight away. I recommend eating these waffles straight away with a sliced banana, drizzle of caramel sauce and dusting of icing sugar. Although if eating for dessert I would absolutely add a scoop of ice cream, or a swirl of whipped cream and sprinkle over some crumbled Cadbury’s Flake. Sometimes cheats are necessary and if they work well why not?! Note: I tested other cake mixes by the same company and they were not suitable for turning into waffles. If more mixes become available I will add/link them to this post. 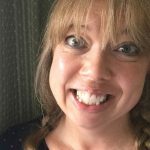 Do you have a super successful cheat that you’d like to share? Vanilla Bean Waffles utterly delicious and versatile. Chocolate Dunking Waffles perfect alongside a delicious hot chocolate. 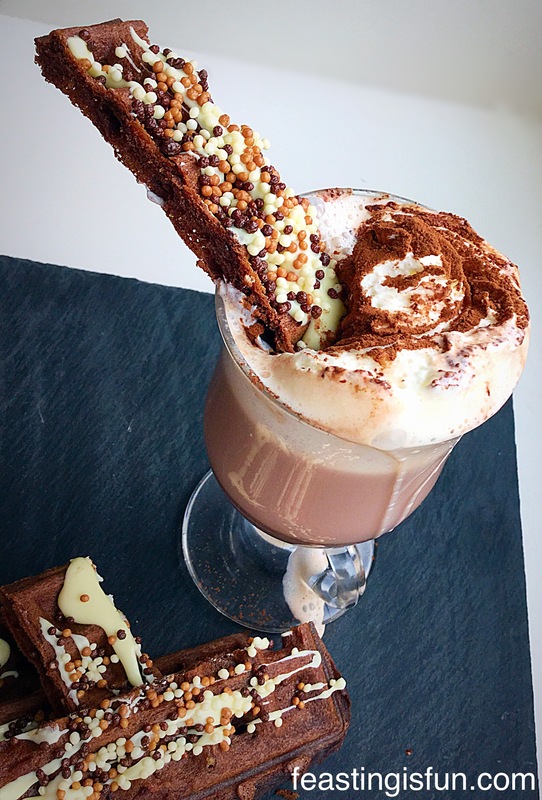 Please tag me in on Twitter/Instagram with photos of your makes and bakes. I love seeing what you are making? Whatever you are feasting on, enjoy and remember food tastes better when it’s shared! Wright’s Baking provided me with the cake mixes to review. I was not paid to write this post. All opinions, views and content are my own. Please see my Disclosure Policy. Thank you Candice, it really is, I ate one of these for my breakfast!! Sammie X.